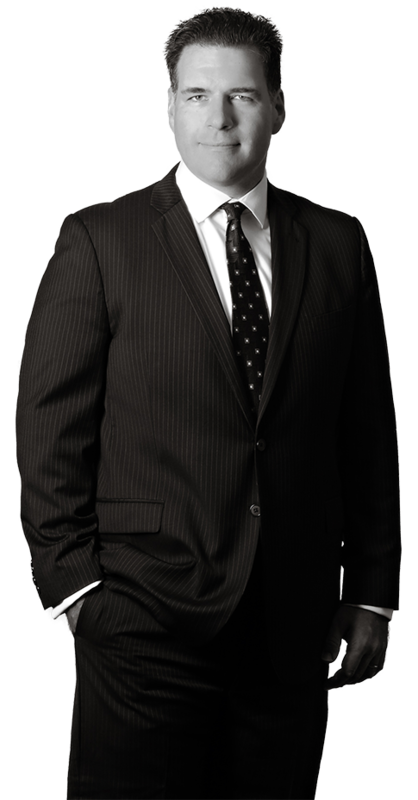 Michael’s intellectual property practice includes the preparation and prosecution of patents, freedom to operate and due diligence investigations, as well as the ongoing protection of patents both in the United States and abroad. Michael is also called upon to evaluate the IP aspects of potential business opportunities and development initiatives, where he analyzes the IP-related risk, viability and potential reward of such endeavors. He is experienced in the many aspects of chemical, biochemical and mechanical arts. Clients and colleagues alike appreciate Michael for his ability to answer complex questions both precisely and quickly. In his second decade of practice, Michael is particularly adept in working with a variety of technologies. Michael also helps individuals and corporations to focus on legal and business solutions in overcoming possible IP pitfalls while safeguarding important patent assets. Michael pursued a double major in chemistry and political science as an undergraduate, and worked with Dr. Jack Holmes in researching, writing and editing a book regarding the United States interaction with international politics. In addition, he assisted Dr. Virginia McDonough in her genetic research. Married and a father of four children, Michael currently serves as the Committee Chair of and a den leader for his local Cub Scout Pack.